Once upon a time, a bizarre colonial experiment took place on the rocky shores of an ancient harbour. Thousands of miles from home, Britain's banished thieves were locked in a prison with walls made of ocean, hunger, fear and the bush. Defying the odds, their shanty camp clutched to life on the banks of a tiny stream. Gardens were grown, rum was traded and homes were carved out of sandstone cliffs. Centuries changed and legends grew, scallywag Sydney was born, her squalid secrets etched into the very foundations of the city we know today. Journey Walks invites you to share a part in this remarkable story. This tour will keep you eyes wide open, your ears pricked and your imagination ignited. This tour is led by a heritage professional with extensive tour guiding experience. 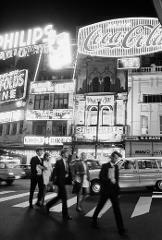 Expect history with a sense of humour and the kind of juicy details that bring the past back to life. 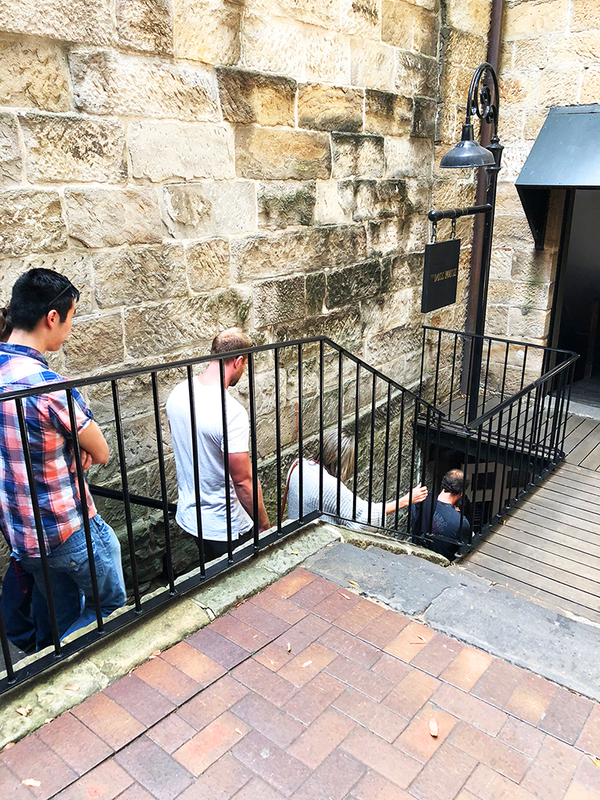 While centred in the Rocks, your walk will also include important relics and remains around circular Quay such as those hiding in Macquarie Place and underneath the foreshore, plus a look inside Customs House. In the Rocks, expect hidden corridors, cobblestone lane-ways and sandstone ruins that make up Sydney's most infamous historical quarter.